It's the end of an rea: Elaine Turner is leaving the world of traditional brick-and-mortar retail, one the native Houston designer and entrepreneur has inhabited for more than a decade since she first expanded her burgeoning wholesale accessories company to the vacant retail space beneath her Rice Village office. Twelve years and eight stores later, Turner built a brand of much more than just handbags and jewelry—though plenty of handbags and jewelry, too, to be sure—with stores and legions of fans around Houston and beyond. 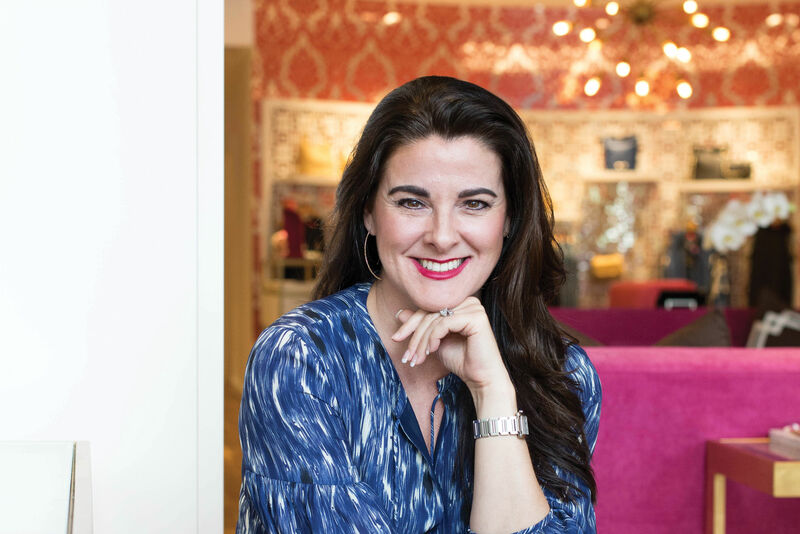 In a November 14 letter, Turner and her husband and business partner, Jim, announced the last remaining store—Houston's CityCentre location—will close its doors next month, and the company will re-launch as a digital-only platform in the months to follow. "We have come to the awareness and realization that the challenges before us are too great to overcome and call for a complete transformation of our current business model," the announcement says. "A massive shift in consumer shopping habits away from brick-and-mortar stores to digital has now become the accepted, universal way to shop. As a result, we are forced to take a step back and reanalyze how we move forward and fit into this new era of retail." It's a common refrain as proliferating e-tail has completely upended the industry with stores big and small announcing bankruptcies, liquidations, or closings across the country in record numbers. 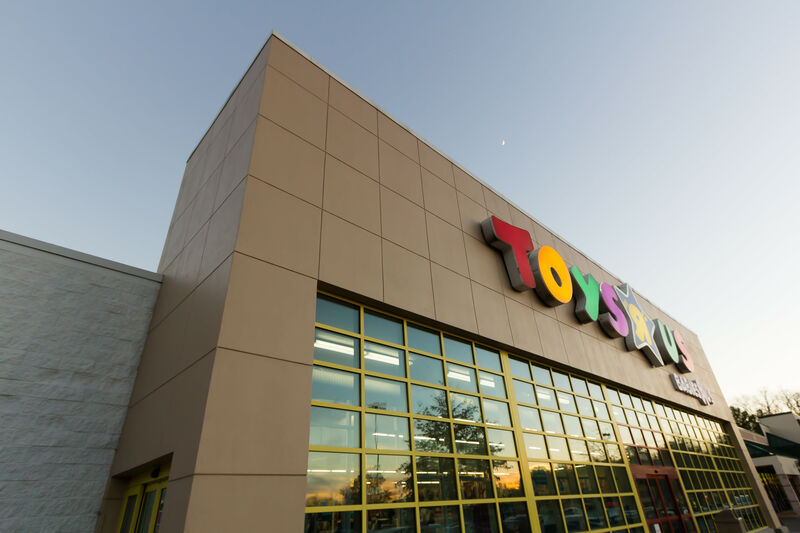 Count Toys R Us, Sears, Nine West, and Claire's among the wreckage; last year, reported store closures were up more than 200 percent from the year before. In our May cover story, we celebrated the local shops still holding out to buck that trend, though some have since fallen to the pressure. 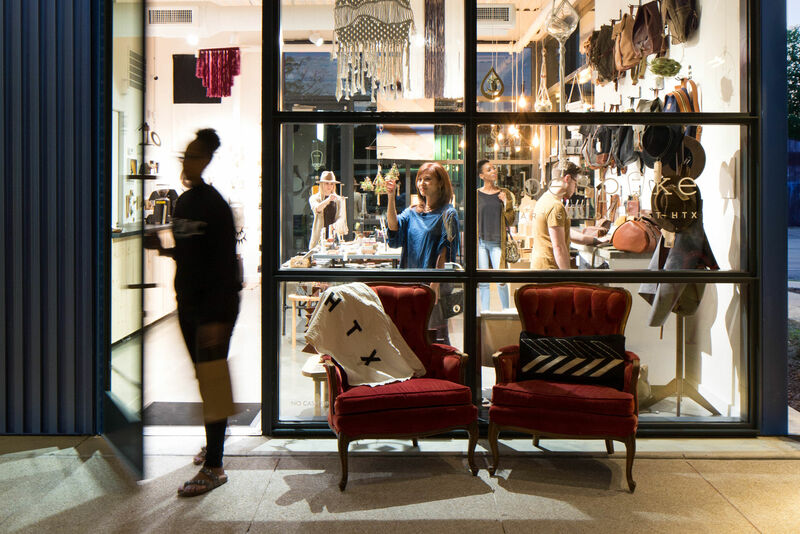 In that feature, we spoke with Elaine Turner about the value of physical stores. "They're four-wall ambassadors to your brand," she said then. "It's definitely not just handbags on a shelf. We use the stores to connect with the customer, not just through products but emotionally, to get to know them. The stores are the ultimate sensory experience." Still, in the months since that interview and this announcement, there were signs Turner might be pivoting toward web. This summer, for instance, she launched a mail-order subscription box service. "We have been talking for months about transformation and adapting to the new era of retail," she says in the letter. In August, Turner further expanded her brand beyond the four walls of its stores with the publication of her first book, Breaking the Glass Slipper. Though the details of tomorrow's Elaine Turner are still murky—"I will be communicating my next steps more clearly when the time is right," the announcement says—customers can expect "a more content-driven, digital platform that focuses on educating and empowering women." Turner further pledges her ongoing commitment "to using my voice to inspire women through my writing, speaking, and blogging." Turner is openly emotional about the news—she calls her stores "sacred," opportunities to make memories, unite women, and "manifest our brand's highest purpose and vision—using our fashion platform to change lives and make a difference." You have until December 10 to experience that for the last time, and Turner promises "great deals" and extra inventory that's not available online. In the end, maybe Turner predicted it all back in the spring: "You're going to fail—we've had stores open, and we've had stores close," she said in the May feature. "Everything is not going to be a home run. But you have to stay above that; you have to react and be agile to what the consumer is doing and saying. We're lucky that we're small enough where we can."